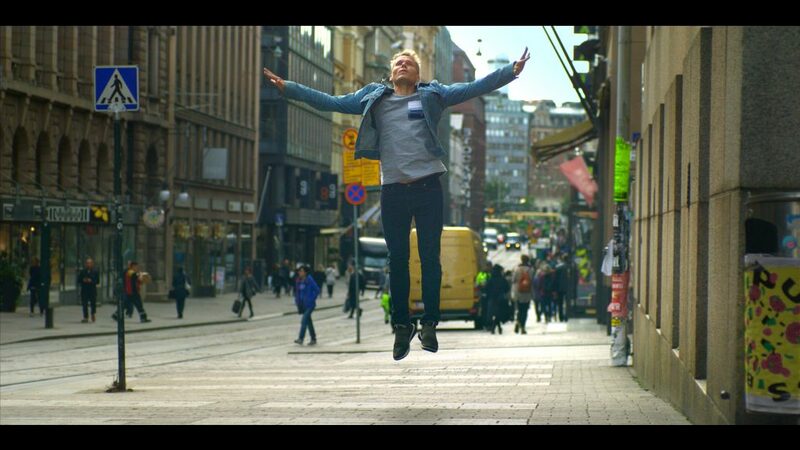 Rooted with Wings is a visual dance documentary that explores the work of internationally acclaimed choreographer and dancer Tero Saarinen, granting the viewer a unique impression of this extraordinary artist’s creative process. Featuring stunningly captured dance sequences and behind-the-scenes material from around the globe, the film brings to light how Saarinen’s dance works evolve from an idea or concept into a finished performance. The film follows Saarinen over a five-year period from 2014 to 2018, through several premieres of new works and tours in Finland, France, Korea, Kenya and the US, while bringing to light his approach to his life as a global nomad in dance. In a turbulent world fetishizing technology, change and constant online availability, Saarinen embraces a philosophy of awareness, presence in the moment and centered physicality. Based on a series of in-depth recorded conversations with Saarinen, the film combines performances and rehearsals with new sequences created specifically for the camera. Saarinen’s own words, the physical movement language of his dances, as well as the urban and natural worlds blend into a seamless cinematic whole in which the momentum never stops. Choreographer Susanna Leinonen’s dance work Dreams of Replay combines virtuosic movement language with minimalistic stage design and a host of idiosyncratic characters. A dance short film to music by internationally renowned avant-garde accordionist Kimmo Pohjonen, Subsurface uses archaic elements of nature as metaphors for the multiple levels of a relationship. A 3D capture of Kaari Martin’s award-winning contemporary flamenco solo.